(UPDATE) BREAKING NEWS: Star Wars Rebels Season 3 starts on Sat. Sept 24 at 8:30 pm. WOO-HOO! The last episode of Season 2 of Star Wars Rebels. Our family lined up on the couch. Each armed with a Star Wars popcorn bucket. After some initial grumbling about Darth Maul being alive (You don’t come back after being cut in half…just saying), our level of excitement just kept growing: the lightsaber battles, friends pitted against friends, Kanan blinded (woah! ), Ahoska and Anakin face-to-face (SOB! ), then the final collective GASP! EZRA WAS OPENING THE HOLOCRON!!! The kids were in disbelief that Ezra could possibly turn to the dark side. How? Why? WHAT HAPPENED!!!??!! Rebels is the only TV show that we all watch together as a family. 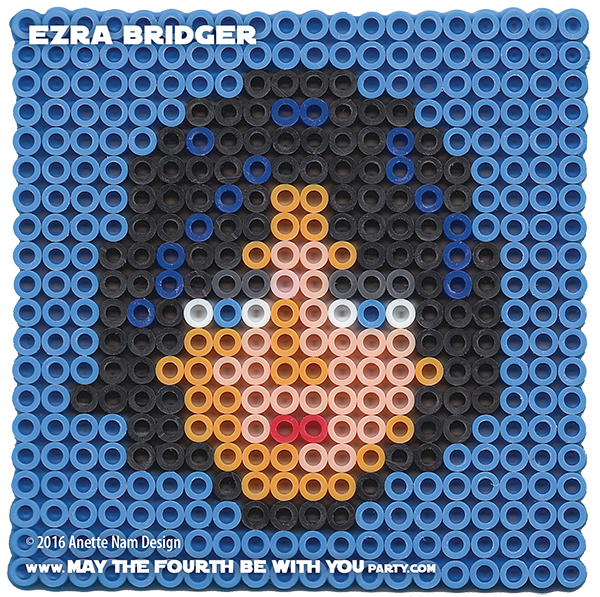 And we have had so much fun speculating Ezra’s choice. Did he? Didn’t he? The kids of course don’t want him to have turned to the dark side, but I have to say I am pretty stoked about the story-line possibilities. So for us, the biggest question for Season 3, is not is Ahoska alive (though of course that is a BIGGIE), but whether Ezra turned to the dark side? We already have our popcorn buckets ready for the season premiere. 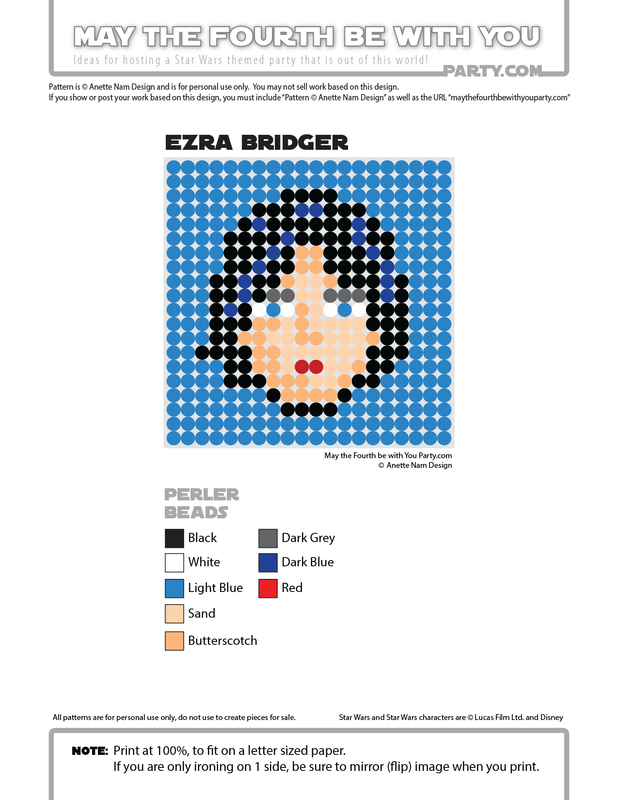 Our favorite “Blueberry” is #61 in the Perler bead/cross stitch/crochet/knitting/Lego/pixel/mosaic pattern series.